Public beta testers can install the update through the App Store. 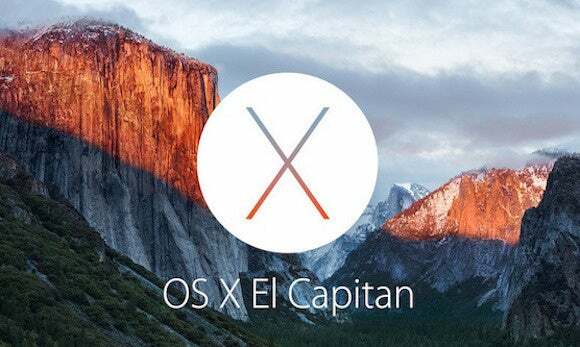 Got a new item for your Monday morning to-do list: Upgrade your public beta installation of OS X El Capitan. Apple has just released Public Beta 6, though the release notes don't say anything about what is included in the update. For folks already running the El Cap beta, you can update the OS through the App Store. You must be part of the Apple Beta Software Program to install the beta. If you sign up, know that you're using beta software and you may encounter bugs and problems with your apps and hardware. You should provide feedback while using the beta. Read our El Capitan beta FAQ to learn more about the El Capitan beta. Been using the beta and you don’t want to anymore? You can revert back to Yosemite.